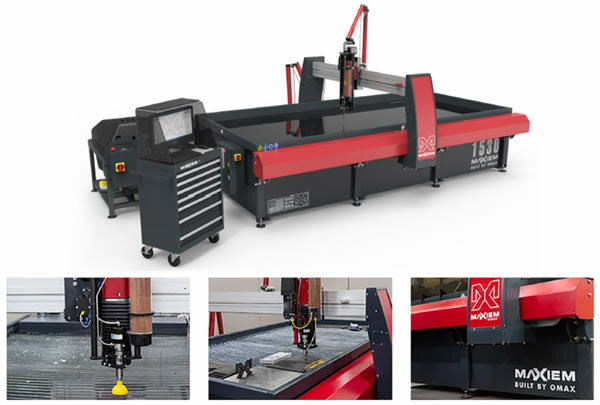 To further enhance our fabrication capability, SRS Fiberglass has added a PRECISION WATERJET CUTTER to our existing CNC cutter. In addition to our day to day operations in manufacturing, we are also performing subcontract cutting and fabrication of substrates in addition to fiberglass. Contact SRS Fiberglass at 231-747-6839 if you have inquiries into our precision cutting, or simply reply to Sales Contact information via our website.